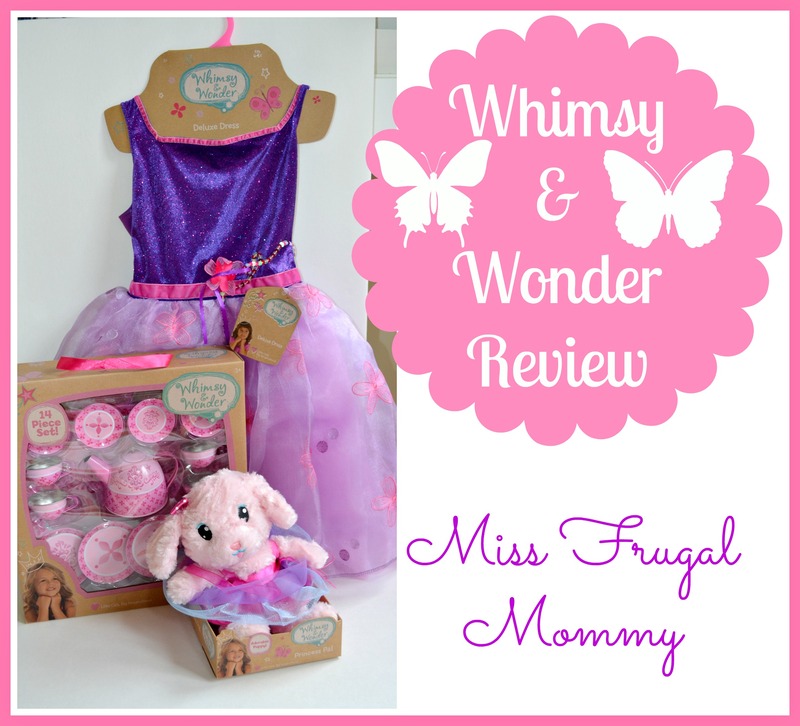 Posted on April 25, 2014 April 28, 2014 by Heather W.
A special thanks to JAKKS Pacific for providing the Miss Frugal Mommy blog with a product for free in exchange for an honest review! Putting away the iPads, turning off the TV and encouraging my children to engage in imaginative play is something important to their learning and development. There is no better sound than the laughter of your children as they play with toys that don’t require batteries. 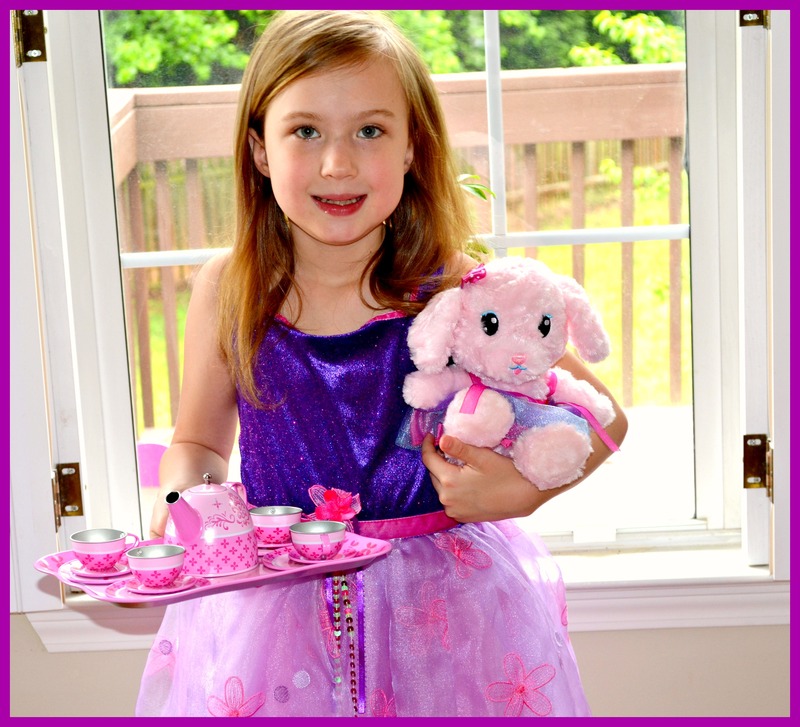 Dress up and tea parties are something that all of us can remember playing as little girls and I was so excited to introduce my daughter to a great collection of items that allowed me to share this tradition. Whimsy & Wonder is a new collection of items (available exclusively at Target) which include fashionable dresses, tutus and wing sets and accessories. 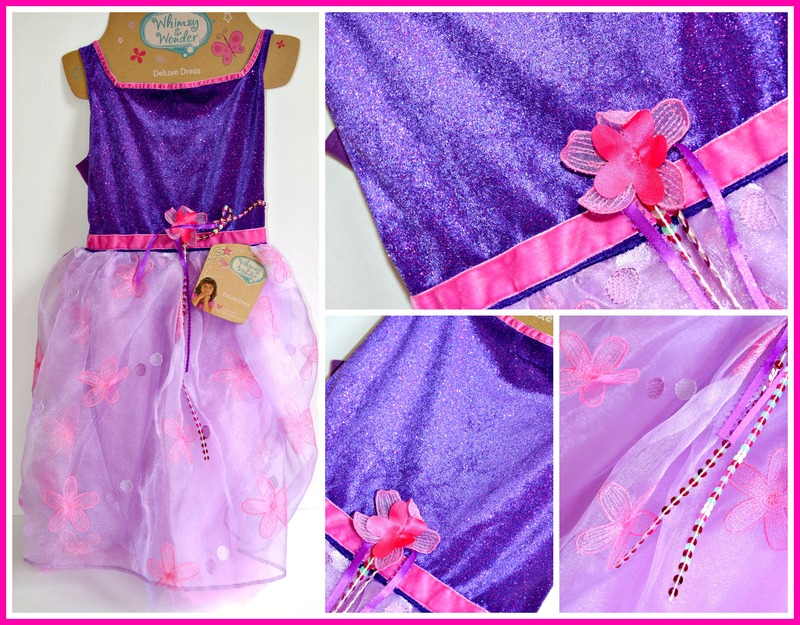 The beautiful and elegant Whimsy & Wonder Deluxe Purple Dress was the perfect attire for a tea party with the Princess Pal. 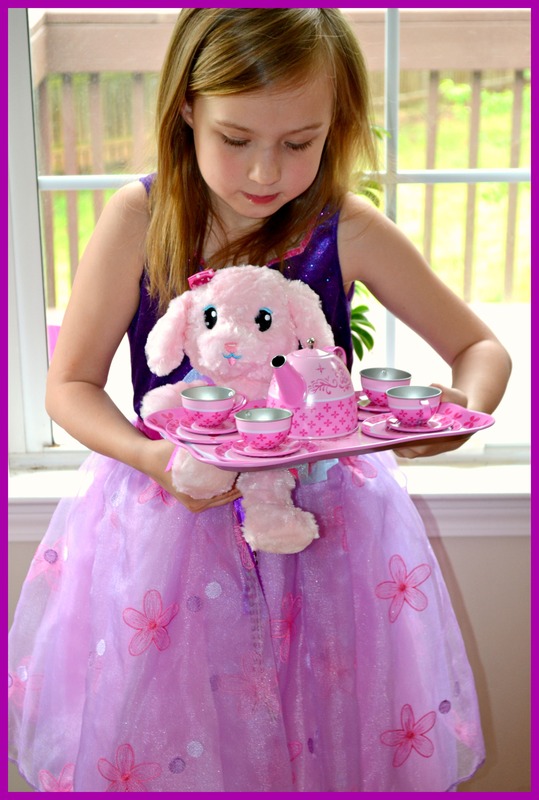 Speaking of the Princess Pal, how adorable is this sweet little bunny wearing a matching dress for tea time. 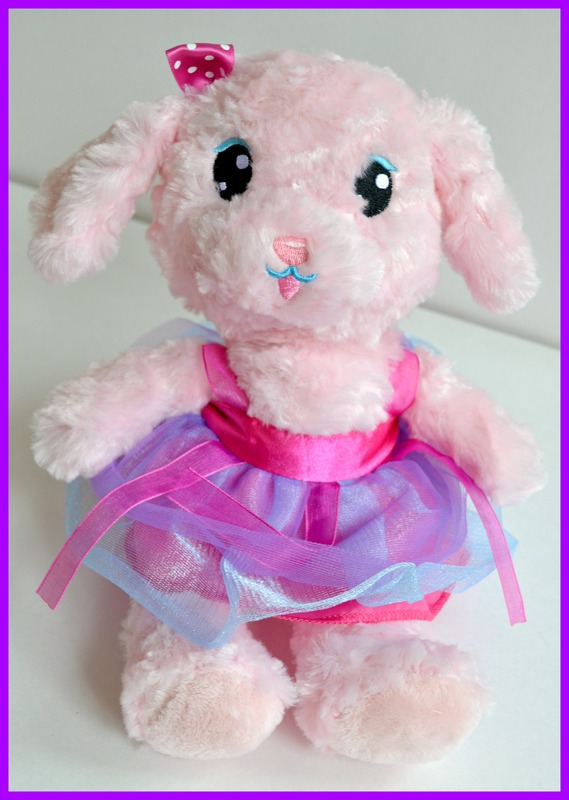 She is so incredibly soft and irresistible, the perfect partner to play tea time with. The Whimsy & Wonder Tea Set has provided my daughter hours of fun and giggles as she pours tea and snacks on crackers with her bunny. 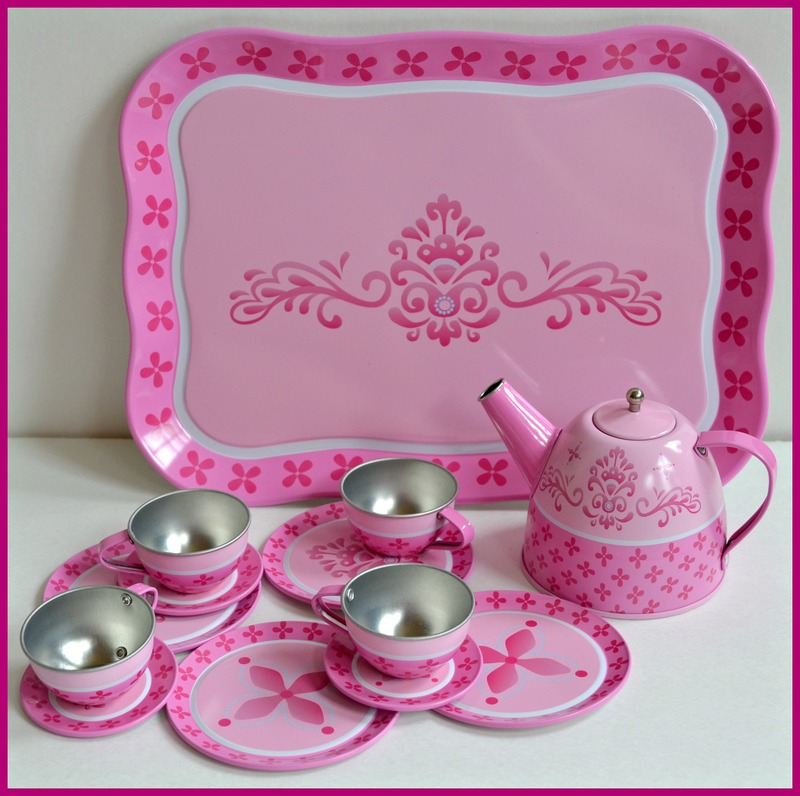 This fifteen piece set allows three additional friends to join in on the delightful fun of tea time. 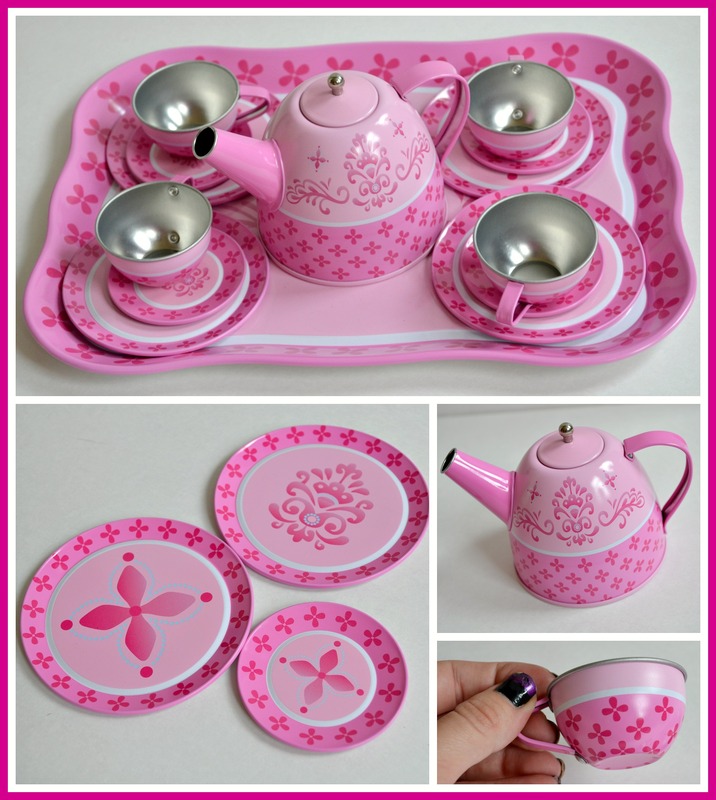 The pieces compliment each other so well and are great quality, something that will last a hundred tea parties. The expressions on my daughter’s face says it all, this collection of products is a delight to play with! Imaginative play is an important part of growing up and I am so happy to have discovered such a great product that encourages that. These high quality products are available at an affordable price, but can you really put a price on happiness? 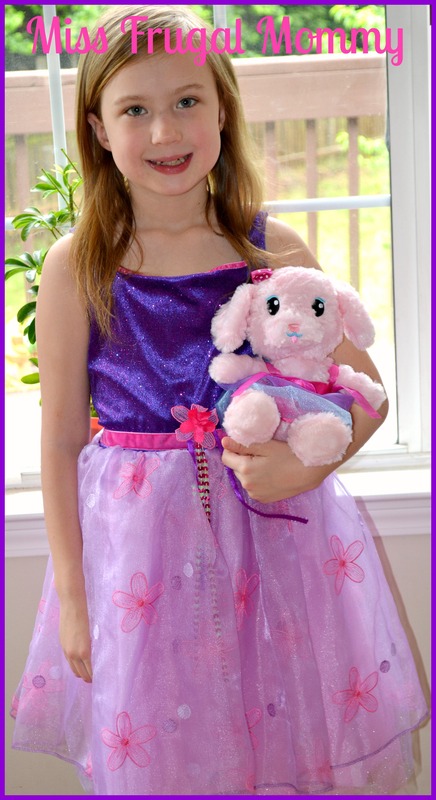 I highly recommend you visit the dress up section at Target next time you are there and view all of the products available from the Whimsy & Wonder collection. 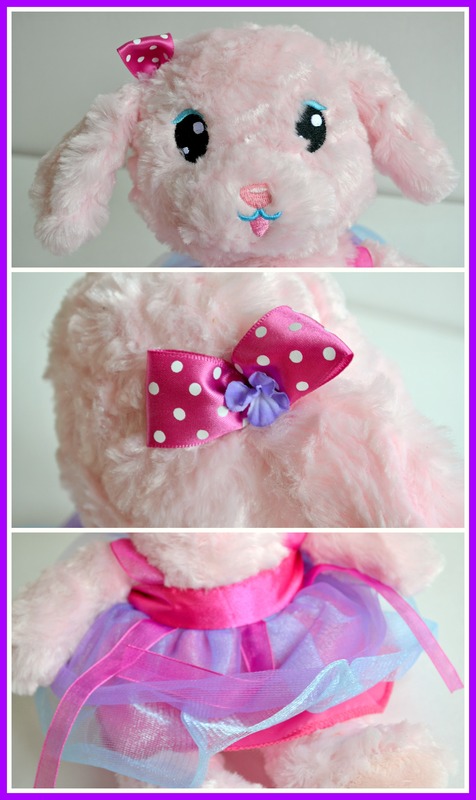 They are sure to put a smile on any little girls face and would be perfect birthday gift! Oh my! All that pink and all that sparkly fun! What girlie-girl wouldn’t love this?! This set is so adorable and fun! My 4 year old daughter would absolutely love it. 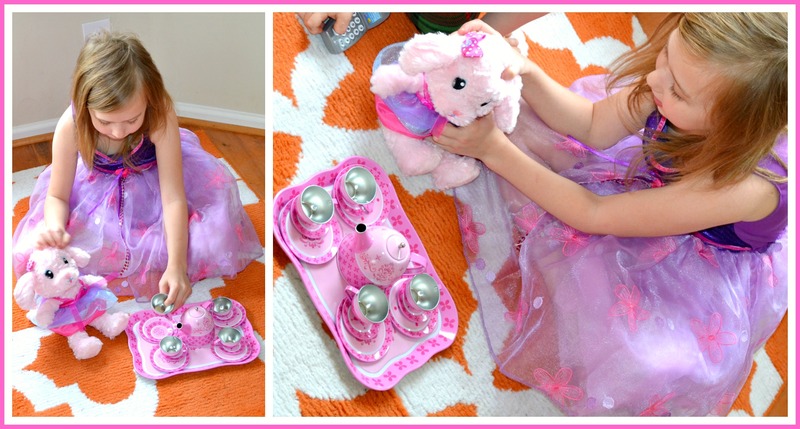 I think it’s great that it is not just a tea set, but also comes with a beautiful dress and an adorable stuffed animal! Very awesome gift idea for any little girl!